The Western Cape Education Department seeks to ensure that all learners of the Western Cape acquire the knowledge, skills and values they need to lead fulfilling lives, and to contribute to the development of the province and the country. The Department champions quality education for every child, in every classroom, in every school in the Western Cape. 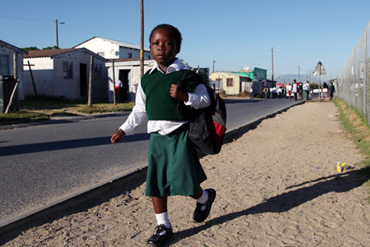 The department divides the Western Cape into eight education districts, and educates more than 1 000 000 learners in a year, with a staff of around 35 000 educators. The online "Find-a-School" search facility. A database of media releases. A database of education-related legislation.